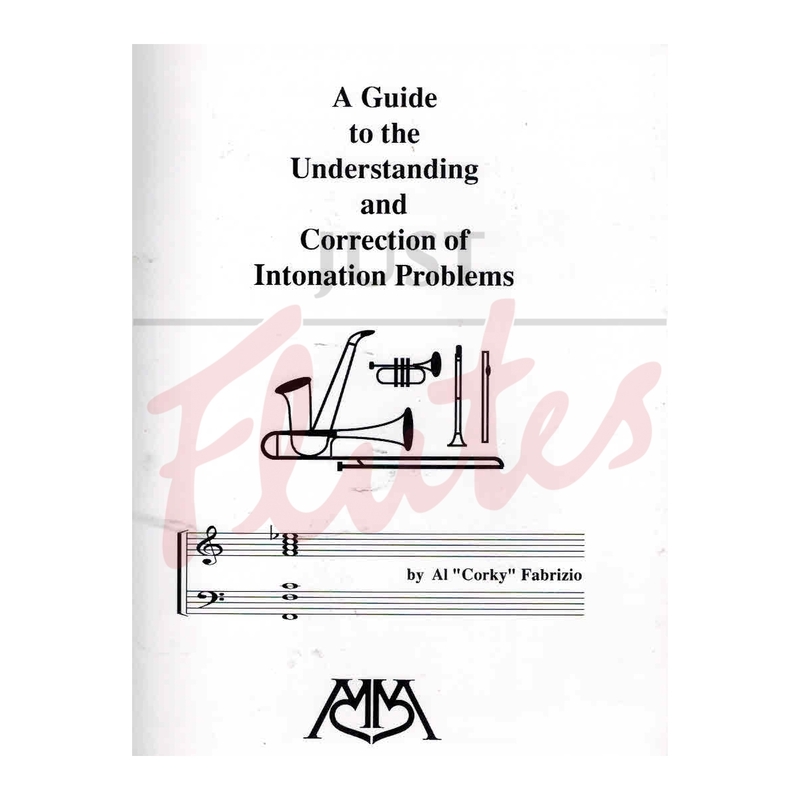 This slim volume aims to help sort out the thorny problems of intonation which challenges musicians everywhere. 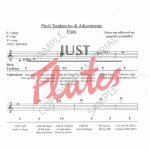 It covers woodwind and brass and has detailed instructions on how to practice good tuning. 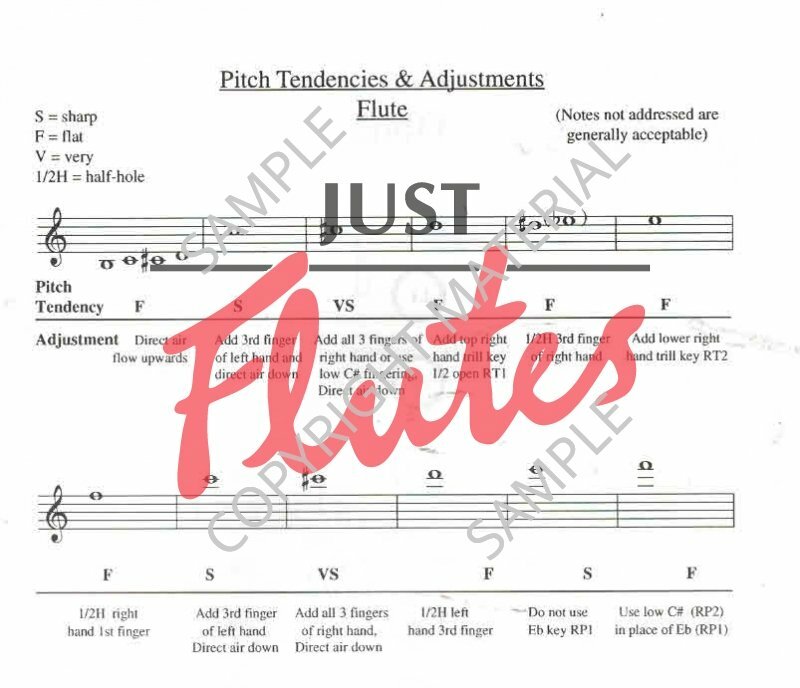 There is a 'Pitch Tendencies and Adjustments' section for each instrument which has a description of the problems, and advice on how to adjust blowing together with some alternative fingerings. 'Acoustical Considerations' has examples of how to adjust tuning within an ensemble, again with advice on what is likely to happen and a possible solution. Buying this book won't instantly make you play better in tune but it will certainly increase your understanding. Thanks Corky!